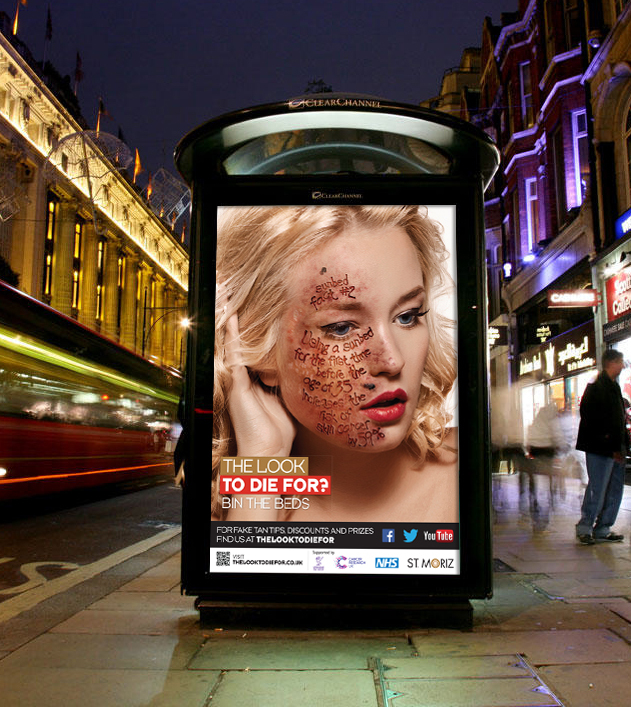 Liverpool City Council – The Look To Die For? 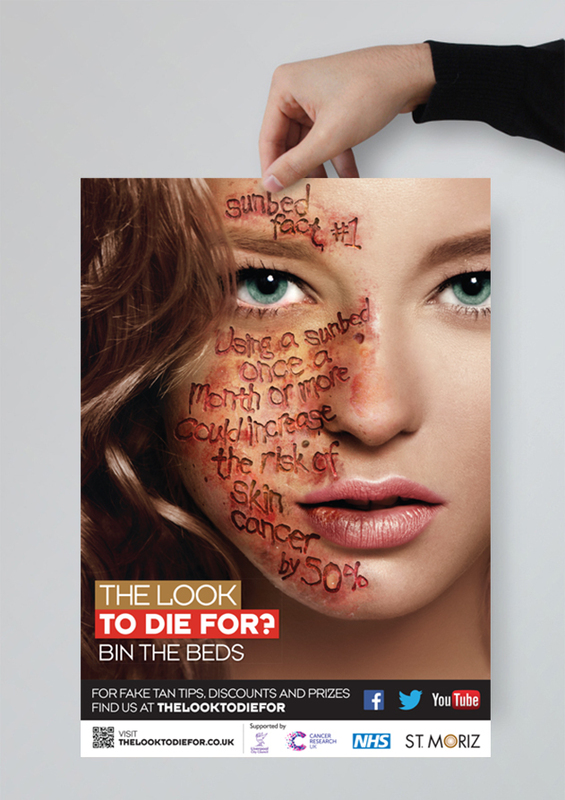 We were commissioned by Liverpool City Council and the NHS to develop the creative for the launch of their bold new campaign against sunbed use in Liverpool. 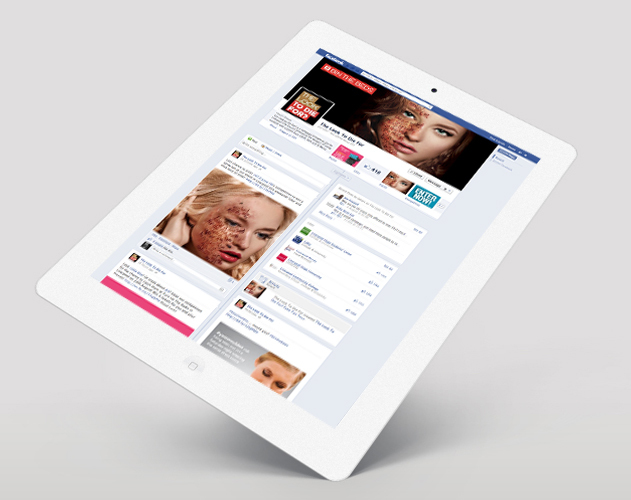 This campaign targets the young people of Liverpool, predominantly young girls who are particularly at risk from the sunbed use, and their parents/guardians. Sunbeds are a huge problem in Liverpool, with 50% of girls aged 15 – 17 years old in the city having used a sunbed – much higher than the national average of just 11%. 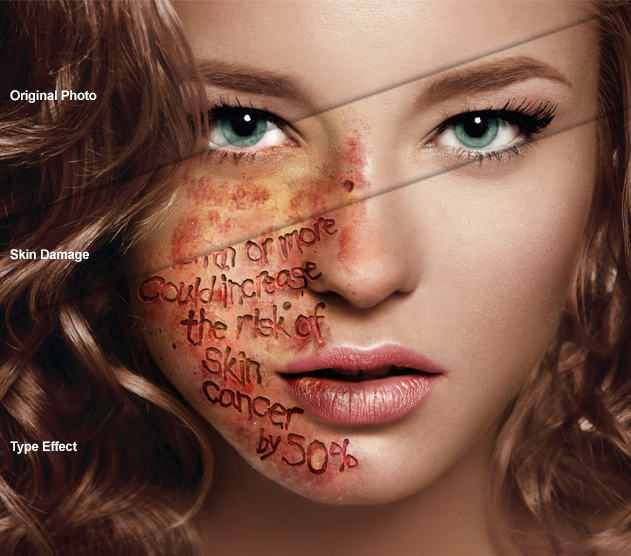 The creative speaks directly to our audience using beautiful, aspirational photography of attractive models and juxtaposes this with hard-hitting imagery that reveals the skin damage, scarring and types of skin cancer that can be caused by using the sunbed. 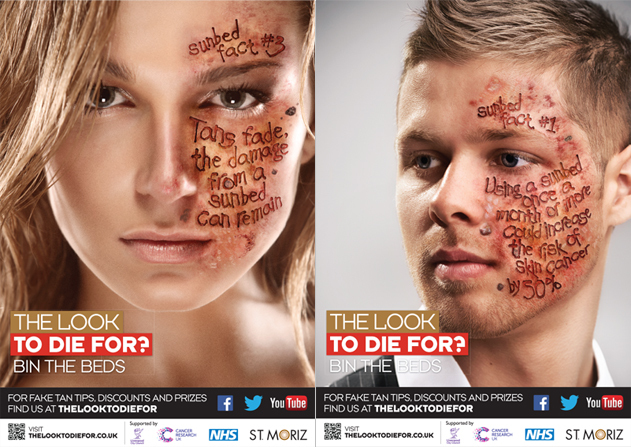 The beauty shots attract attention and the shocking facts and the depiction of cancer trigger an emotional response that will hopefully make young people think twice before they use a sunbed. 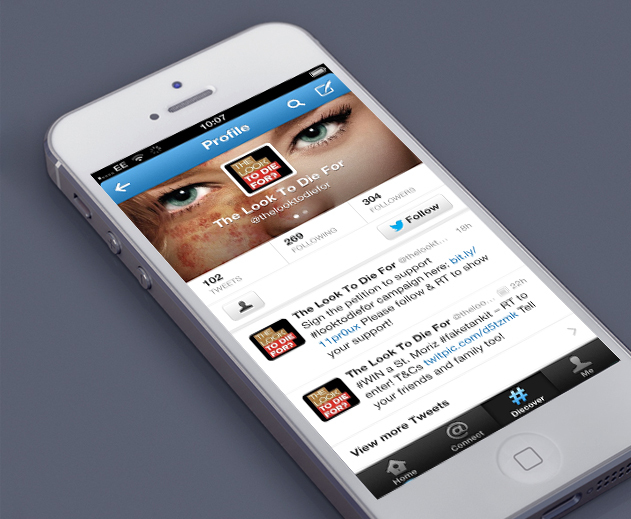 Aside from highlighting the negative side of sunbeds, Liverpool City Council’s campaign also helped champion fake tan. 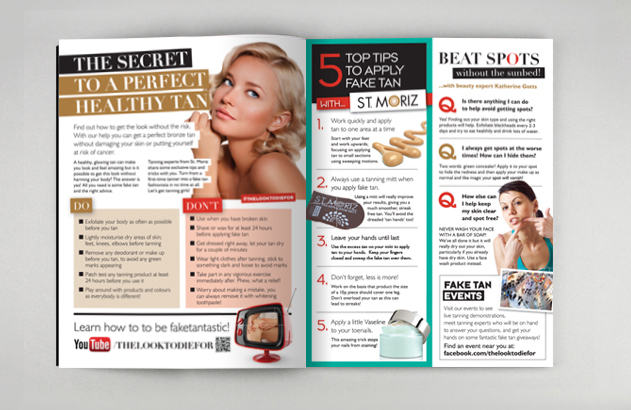 Using fake tan means that you can get the look without the risk, and we delivered this message throughout the website, and via mini-magazines which we designed. These magazines take on the style of a girls' glamour magazine in order to express serious health messages, that research has shown to disengage our target audience, in a fun and appealing way that they will be enticed to read.